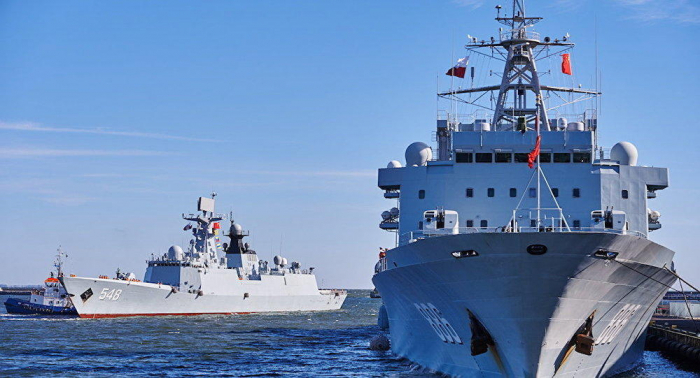 NATO will hold multi-national Sea Shield 2019 naval drills in the Black Sea later this month from April 5 to April 13. Sea Shield 2019 - the largest multinational naval exercise of its kind - is being organised by the Romanian Naval Forces - and will take place in the territorial waters of Romania and international waters of the Black Sea. It will involve 14 Romanian military ships and six military vessels from Bulgaria, Canada, Greece, Turkey and the Netherlands, with participation from 2,200 troops. They will exercise joint combat procedures against underwater, surface and defence air defence threats - adapted to the types of threats emerging in the Black Sea.